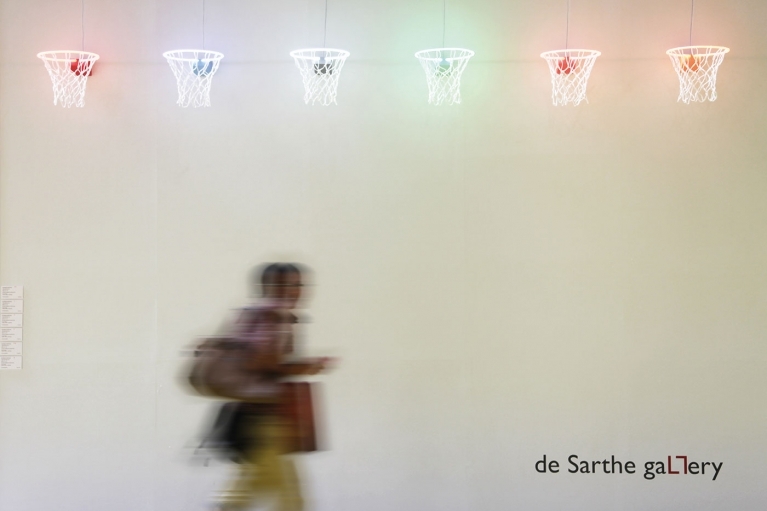 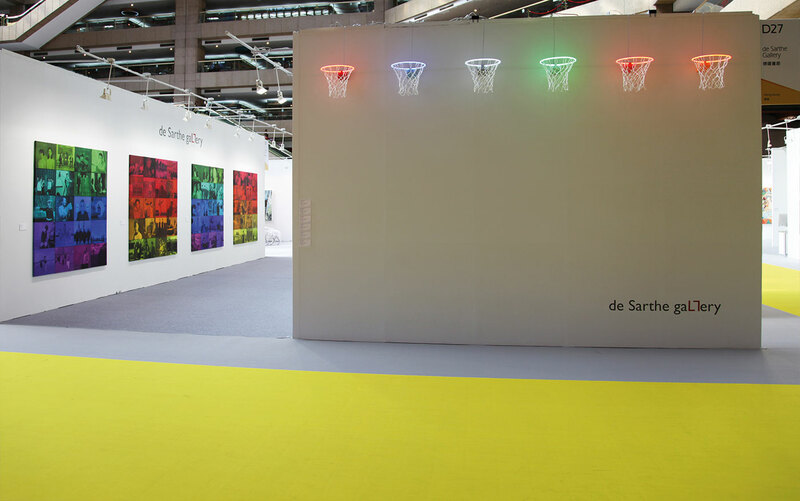 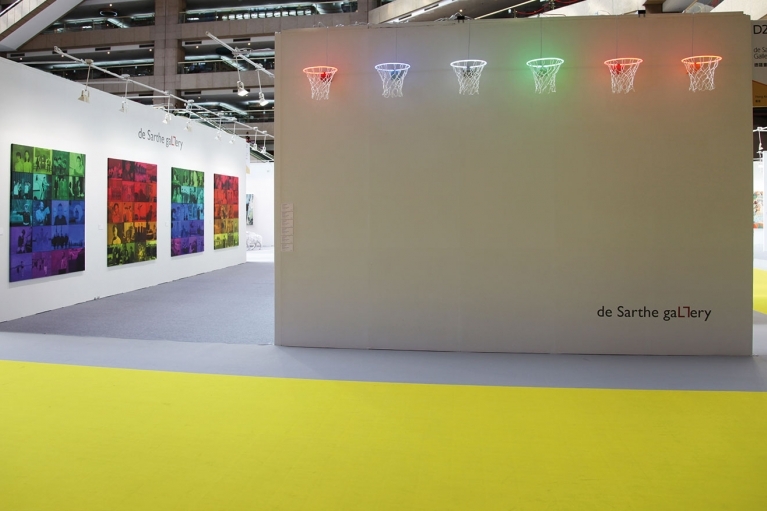 de Sarthe Gallery will be participating for the third year in Art Taipei. 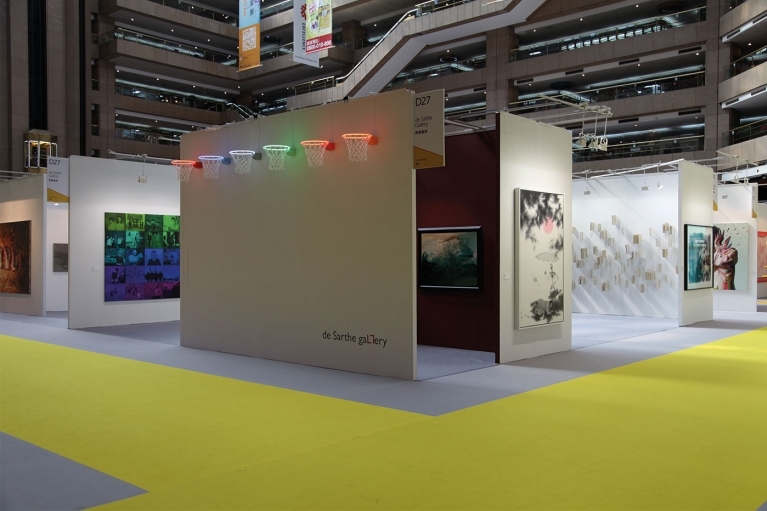 The gallery was established in 1977 in Paris and after being in the United States since 1981 relocated its gallery early 2011 to Central, Hong Kong. 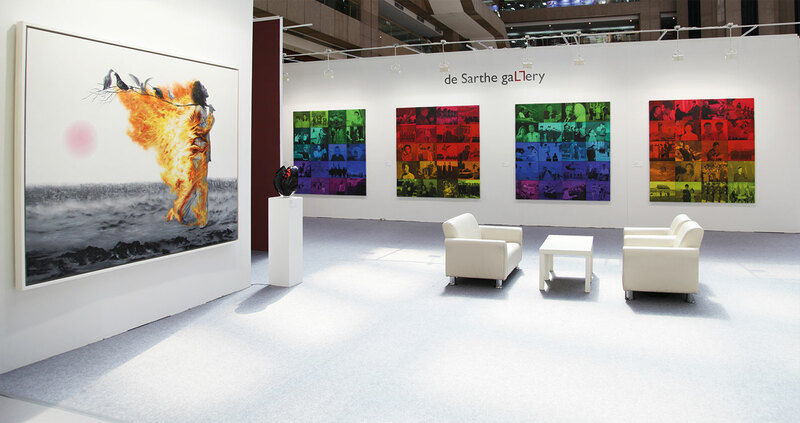 The gallery has been a leading force in the international art market focusing in modern and contemporary Asian and Western masters and has done major exhibitions such as Zao Wou Ki: Paintings 1950’s – 1960’s, Chu Teh Chun: Nature in Abstraction, Chen Zhen, Bernar Venet, Mariko Mori and Auguste Rodin among others. 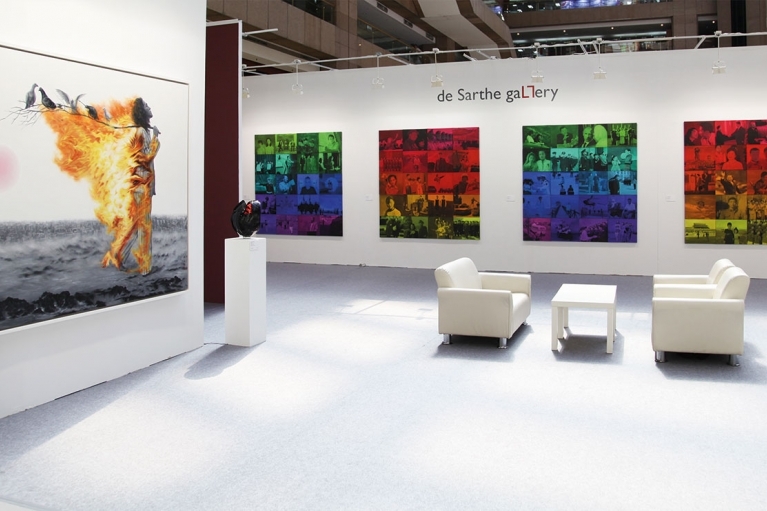 This year de Sarthe Gallery will split their booth in two parts exhibiting in a separate area works by Modern Masters such as Zao Wou-Ki and Chu Teh Chun among others. 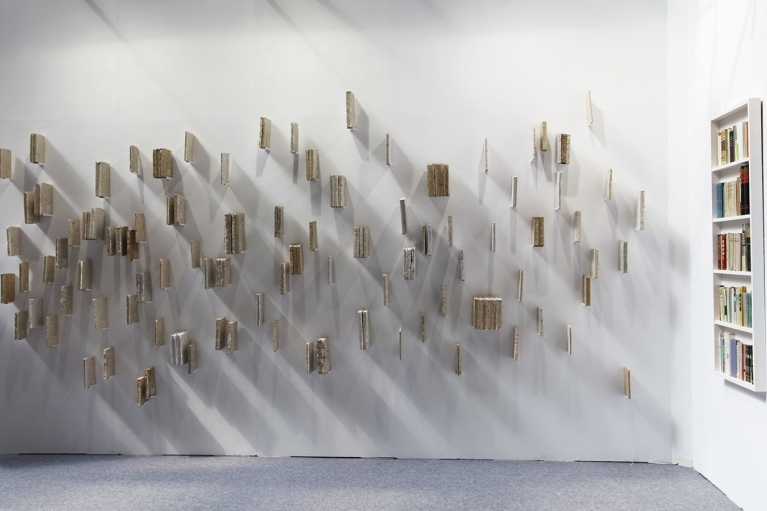 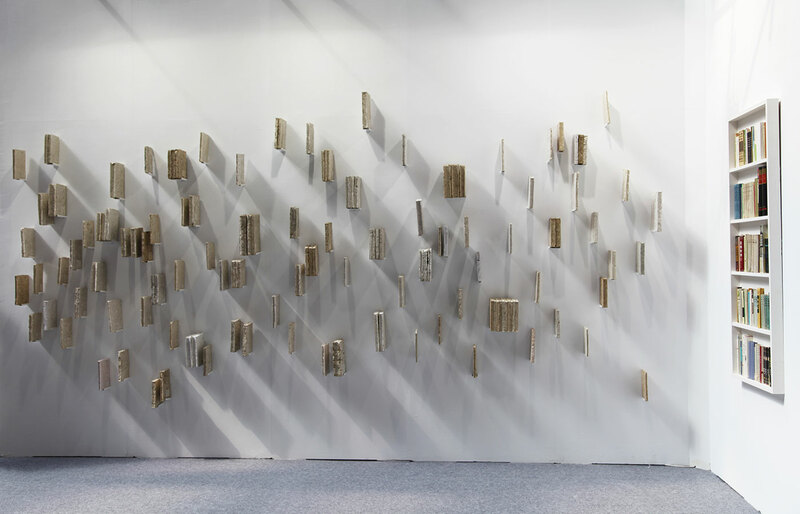 On the other side of the booth will be exhibited recent works by leading emerging Chinese artists such as Lin Jingjing, Wang Guofeng, Zhao Jinhe and Zhou Wendou.